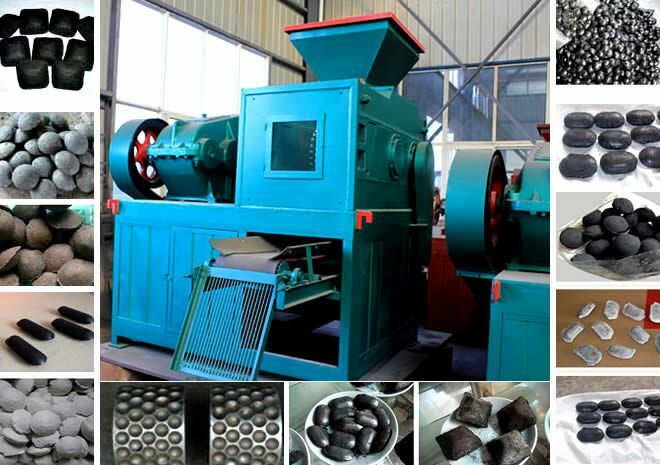 The charcoal briquette machine is mainly used to press the powdery materials that difficult to be molded, such as charcoal dust, the bamboo carbon powder, breeze, hookah carbon, graphite powder, page shell carbon, common jujube carbon and so on into balls. 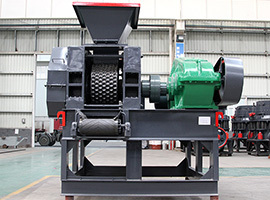 The characteristics of charcoal briquetting machines include high briquetting pressure, adjustable main engine revolution and a spiral feeding device. 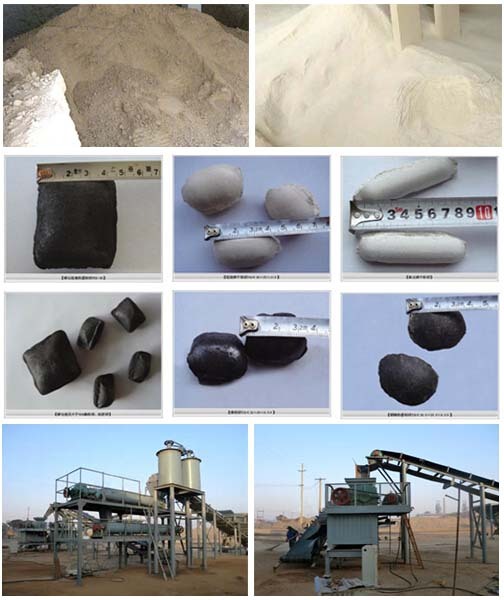 The charcoal briquette machine can be used to suppress various powders, scrap, waste residue such as pulverized coal, iron powder, coking coal, aluminum ash, iron filings, iron oxide scale, carbon dust, powdered carbon, slag, gypsum, gangue, sludge, kaolin, active carbon, coke breeze and so on. 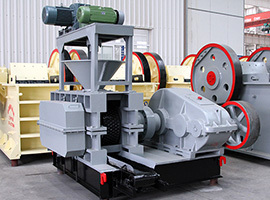 The charcoal briquetting machines are widely used in refractory, powder plant, metallurgical, chemical engineering, energy, transportation, heating and other industries. 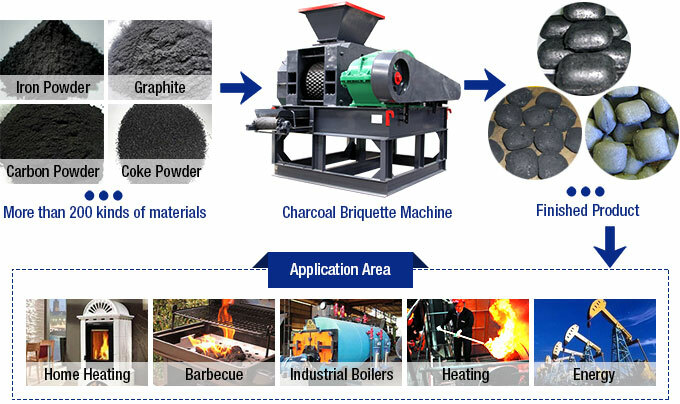 The molding materials that made by the charcoal briquette making machine are energy conservation and environment protection and easy to carry. The charcoal briquette machine also improves the utilization rate of waste, which has significant economic benefits and social benefits. 1. The charcoal briquetting machine has the advantage of reasonable design, simple structure, easy operation and small volume. 2. 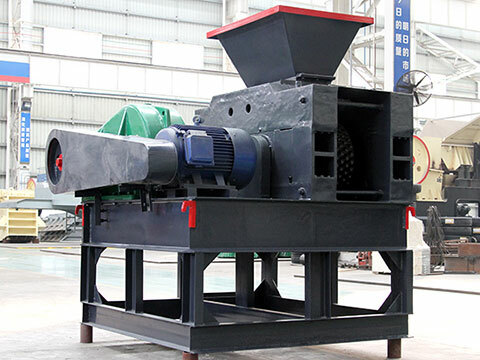 The charcoal briquette machine adopts the electric heating device of total automatic control, which can adjust the humidity of the materials flexibly. Thus improve the work efficiency greatly. 4. 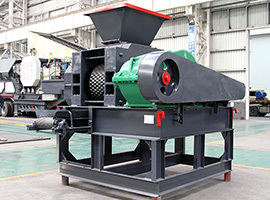 The charcoal briquetting machine can apply to the raw materials of different types and has the feature of power saving. 5. 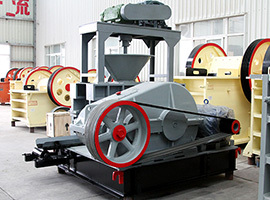 It has upgraded the three bearing movement of old type into four thus increase the stability and durability of the machine. 6. The structure of the forming tube has been improved by increasing the density of the rod and decreasing the force of the friction between the machine and the materials. 7. Amplify the screw pitch to increase the charging rate, thus improving the throughput eventually.